There are plenty of opportunities for college football prospects to learn where they stack up athletically against others in their class. The Opening, the Under Armour camp series, and the All-American Bowl Combine are a few of the ways prospective student-athletes can see where their 40 times, shuttle times, and distance on vertical and long jumps stack up against others from around the country. These events are organized independently of schools. While the three big camp series listed above have access to electronic timing and measuring tools, smaller camps do not. For that reason, college coaches often take reported times from camps with a grain of salt. Times the coaches clock themselves of an athlete at their own camp or verified track times are the tools many coaches, including Texas’, use to evaluate a prospect. 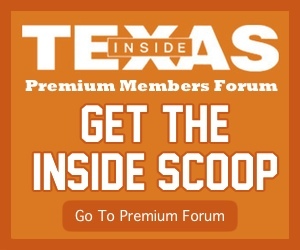 With a slow second National Signing Day, Texas head coach Tom Herman said he was able to sit with his staff Wednesday morning and watch film of skill players in the next couple of recruiting classes. For Herman, measurables weren’t limited to how big the prospect was. In addition, Plano East’s Tyler Owens had incredible track times. Per MileSplit, his personal record in the 100 meter was 10.34, 22.58 in the 200 meter, 45-5 in the triple jump, and 22-1.5 in the long jump. Texas coaches not only had those verified times on the track, but also what they saw at a camp in Austin over the summer. Owens wowed the Longhorn staff with a reported 11 foot, 2 inch broad jump and a 40 time under 4.4, per Herman. Those times were evidence of Owens’ athleticism, but his football film prior to that point was missing a lot as far as playmaking. His early senior film erased those concerns. 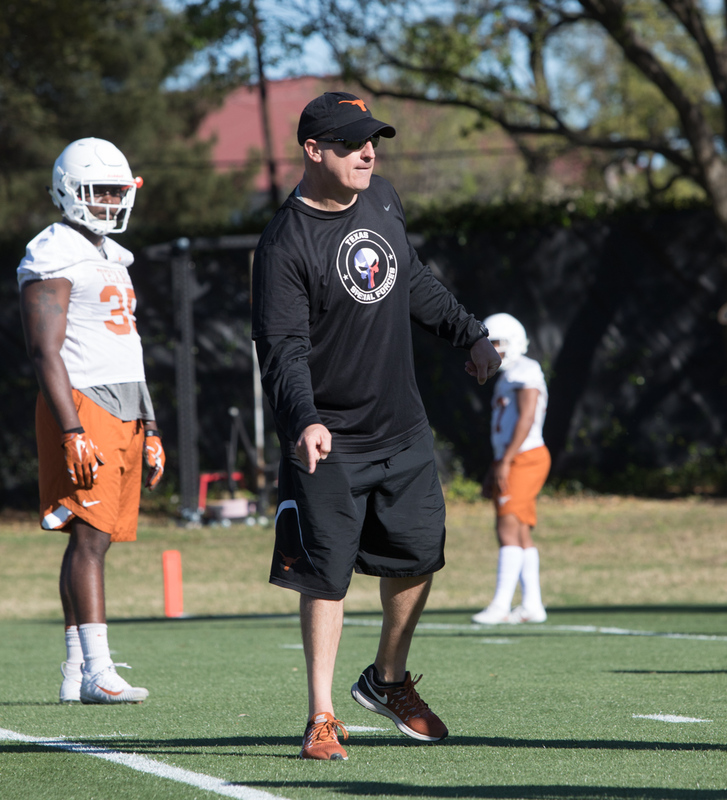 Owens was on Texas’ radar because of his track times and times recorded while camping at UT. Though his play on the field was what enabled him to join the 2019 Texas class, his early verified times were what opened the door for the athletic safety.